The SRMS work programme is overseen by the SRMG, who meet regularly discuss and review progress against an agreed Work Plan. The latest agreed Work Plan for 2018-2019 can be viewed here. This also includes a forward look at work currently scheduled for 2019-2020 and 2020-2021. 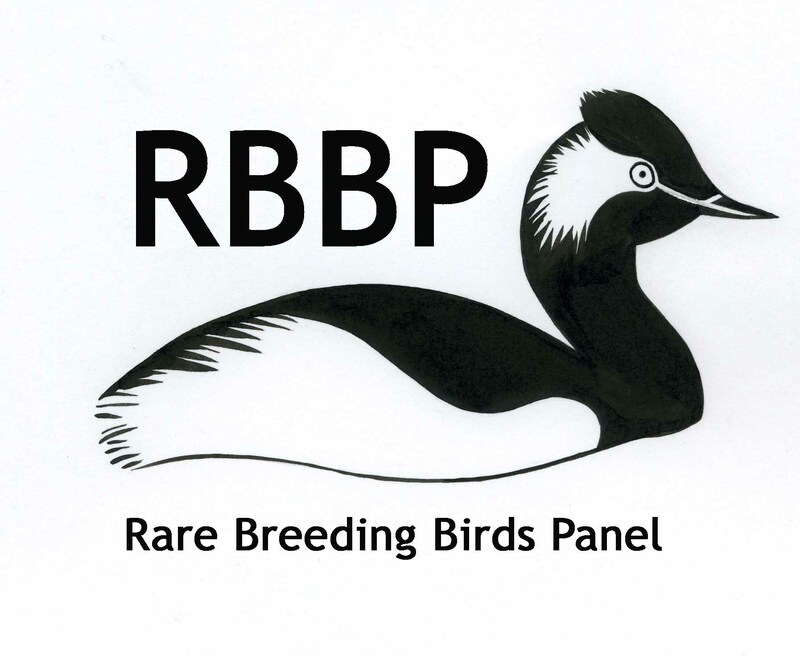 Each year the BTO produces a report to the SRMG outlining the annual achievements of the SRMS against the agreed work plan. The latest report is available here.